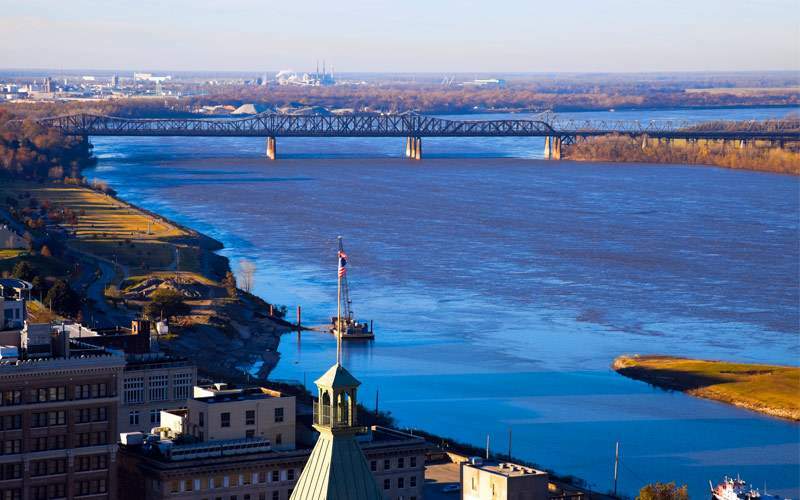 A river cruise along the Mississippi offers an amazing way for you to see the U.S. and connect with history. 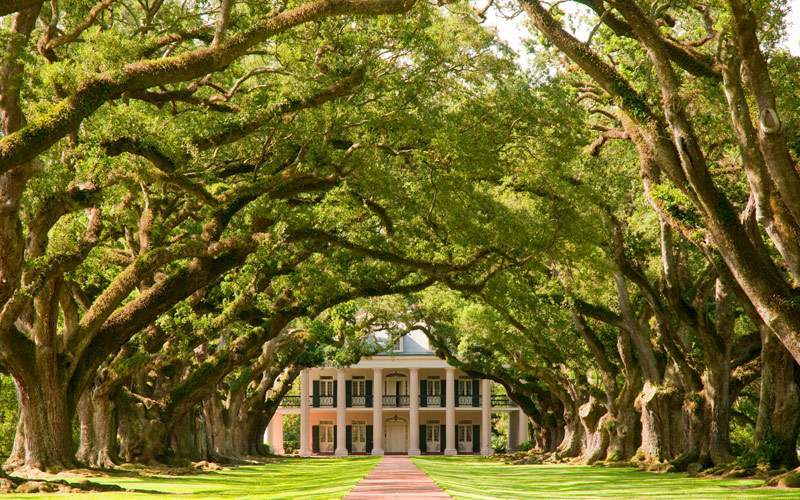 As you cruise from north to south or vice versa on the Mississippi River you’ll be making stops in towns that have played a significant role in the American story. Take for instance Springfield, Ill. Where Abraham Lincoln spent much time. 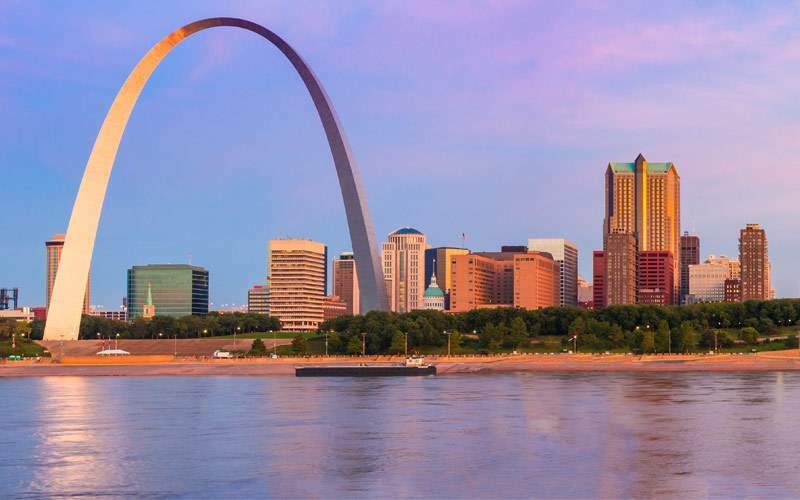 You can also travel to the top of the magnificent St. Louis Arch for an incredible view of St. Louis and the Mississippi. Find a friend and practice posing like the farmer and his daughter in the classic painting “American Gothic.” You can study the portrait at the acclaimed Art Institute of Chicago, one of America’s best art museums. Don’t be cruel and deprive yourself of a visit to Graceland, the home of the king of rock ‘n’ roll, when you are in Memphis. Elvis’ home may seem modest to the modern eye, but there are a lot of lavish and loud decorations to see. Visit the battlefield in Vicksburg. This town along the Mississippi River was the sight of one of Ulysses S. Grant’s most celebrated achievements. Here he was able to defeat Confederate forces and severely weaken their efforts. 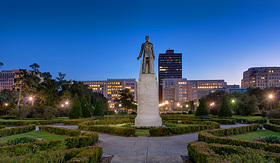 Visit the former home of Huey Long, the famous governor of Louisiana, at the Old Governor’s Mansion in Baton Rouge, Louisiana. Many believe that Long was the inspiration for the acclaimed novel and movie, All the King’s Men. 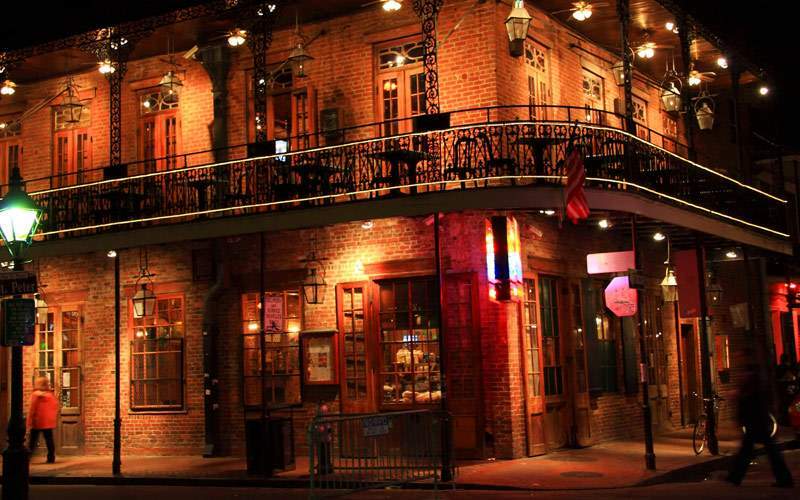 Put a little spice into your life when you try some of New Orleans’ classic dishes like gumbo and jambalaya. Afterwards, if you still have room, try beignets or bananas foster for dessert. 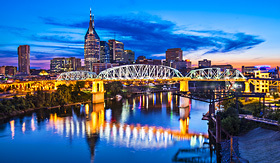 Enjoy the company of country music royalty when John Carter Cash, the son of Johnny Cash and June Carter Cash, shares his music and stories at the Country Music Hall of Fame in Nashville. Enjoy a river cruise along the mighty Mississippi where you can spend time letting the good times roll in New Orleans or yukking it up at a Second City Improv show in Chicago. Experience the lure of this waterway made famous by Mark Twain and the great explorers Lewis and Clark. 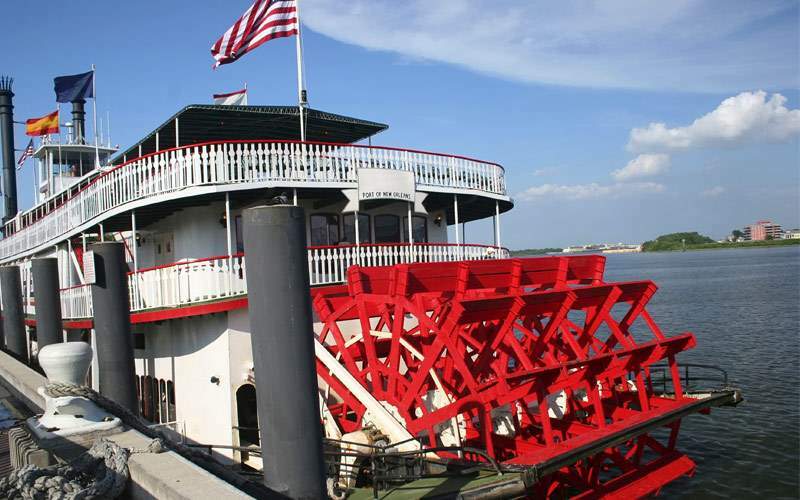 Mark Twain so vividly described life along the shores of the Mississippi River back in the 1800s, now you can learn about the river in it’s heyday along with the modern cities that line its coast on a river cruise. There are two separate sailings along the mighty Mississipp’ one leaving from Chicago and another from Nashville. 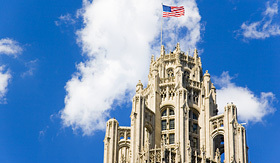 Both offer amazing stops along the way to see sites like the Grand Ole Opry or Willis Tower (formerly known as The Sears Tower). 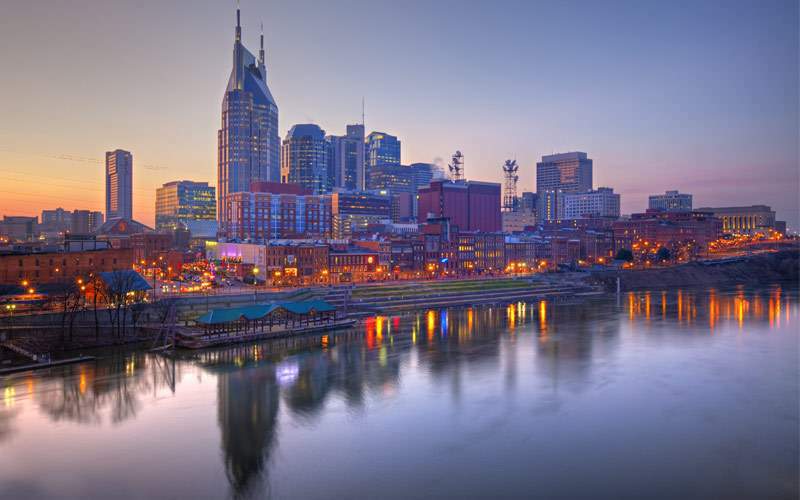 Take a trip through America’s heartland in our U.S. River photo gallery. 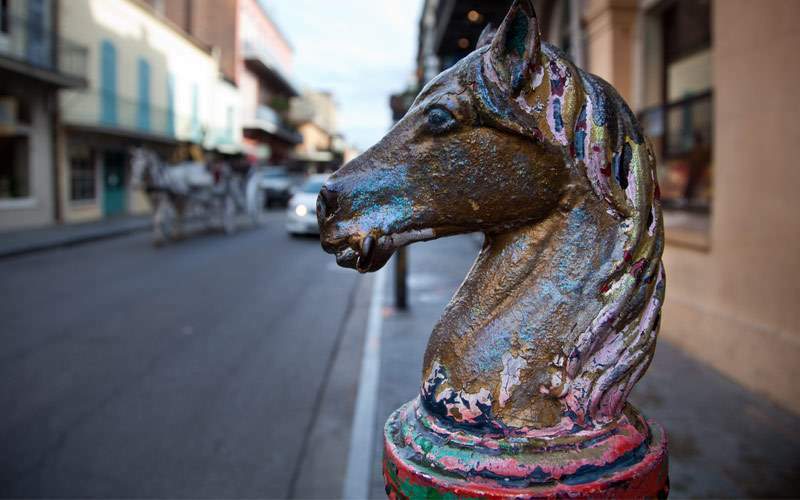 While sailing along the Mississippi River, you’ll see classic paddle steamers, soulful Memphis, colorful New Orleans and more – the best of which can only be experienced in person.